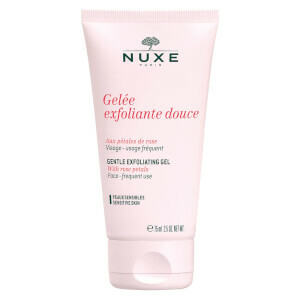 The Avène Gentle Exfoliating Scrub is a gentle yet effective treatment specifically developed for more sensitive skin types. 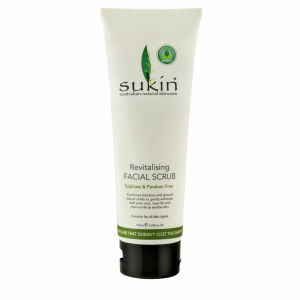 Microbeads polish the surface layer of skin to remove dead skin cells and dulling debris, while Sodium Salicylate provides a dual-action, chemical peeling effect to stimulate cellular renewal and create a brightening effect. 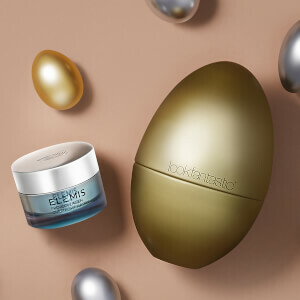 The addition of their proprietary Thermal Spring Water ensures immediate comfort and imparts a soothing sensation, leaving skin feeling refreshed and revitalised without irritation or inflammation. Appliquer sur peau sèche ou humide, en évitant le contour des yeux. Masser doucement du bout des doigts en effectuant des mouvements circulaires, puis rincer à l’eau tiède. À utiliser deux fois par semaine pour les peaux mixtes ou grasses, une fois par semaine pour les peaux normales et tous les dix jours pour les peaux sèches à très sèches. 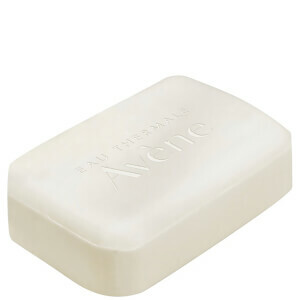 Avene Thermal Spring Water (Avene Aqua), Glycerin, Pentylene Glycol, Hydroxyethyl Acrylate/Sodium Acryloyldimethyl Taurate Copolymer, Water (Aqua), Niacinamide, Cellulose Acetate, Ascorbyl Palmitate, Cetrimonium Bromide, Citric Acid, Coco-Glucoside, Fragrance (Parfum), Glyceryl Oleate, Hydrogenated Palm Glycerides Citrate, Jojoba Esters, Lecithin, Polysorbate 60, Red 30 (Ci 73360), Sodium Salicylate, Sorbitan Isostearate, Talc, Tocopherol, Trisodium Ethylenediamine Disuccinate, Zinc Gluconate.